• Spanish Mortgage: How to Get a Mortgage in Spain? Spanish mortgage: how to get a mortgage in Spain? Are you thinking of buying a property in Spain and want to request a mortgage in Spain? If so, we recommend you start contacting the bank from the very first beginning. Lenders offers mortgages to residents and non resident in Spain. By starting the search of your mortgage the early you will have more time to clarify any query with the bank, study more in detail the financial implications and choose the best option for you. Related: Is it a good time to buy property in Spain? - You will need to apply for a NIE (Spanish number for foreigners). You can apply for it at the National Police and in the Spanish Embassy or Spanish Consulate of your country, or, but also it can be obtained on your behalf if you grant power of attorney (normally to your solicitor who will represent you during the purchase process). Each lender can offer you different terms and costs for your Spanish mortgage, so it is recommendable you can make a search before decide. Normally, the interest rate most used to calculate mortgages in Spain is called Euribor, set by the European Central Bank. - You can choose between this two types of mortgage: Variable or fixed rate mortage. Variable rate mortgage means that the mortgage repayments change according to the base rate set by the European Central Bank. If the interest rate go down, the borrower pay less, but if it goes up, the borrower will pay more. With the fixed rate mortgage, interest is normally a little higher than in a variable rate mortgage, but like this, the borrower knows exactly how much the mortgage repayment is going to be along the complete period of the mortgage. - The amount of mortgage the bank will lend you, it will depends of various factors. 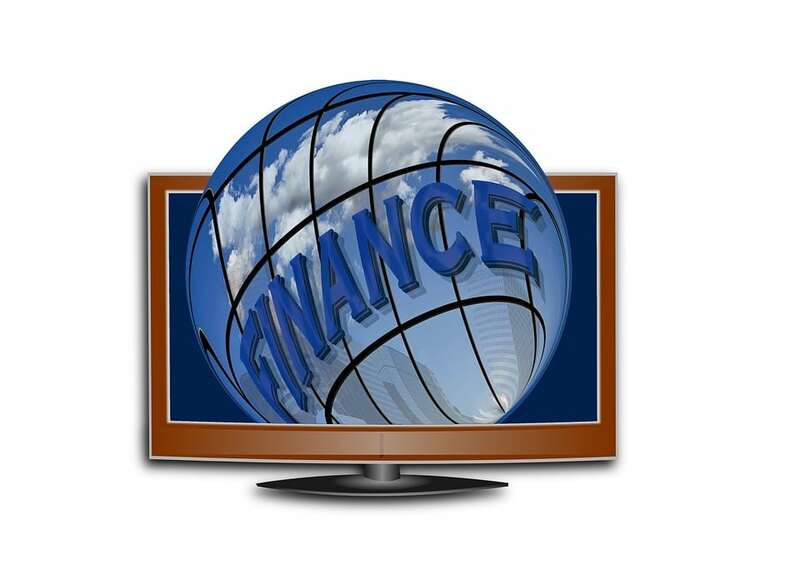 The bank will request you financial details to know your earnings and if you have any other debts. Also, they need to know the details of the property you want to purchase. - The bank will need an official property valuation ("tasación"), to get a mortgage in Spain. The amount of the mortgage offered to you will depend from the official property valuation, and not based on the purchase price of the property you want to buy. - After studying your personal and financial profile, if your mortgage is approved, lenders will normally offer you between 60-70% of the value of the property that appears in the valuation. This % may change to be less or more according the borrower profile. The lender will give you an estimate of the mortgage costs associated to obtain the mortgage and complete with you at the Notary office. If you think you can not attend to the Notary to sign the completion of the mortgage, you can grant power of attorney, normally to your solicitor, to sign on your behalf). 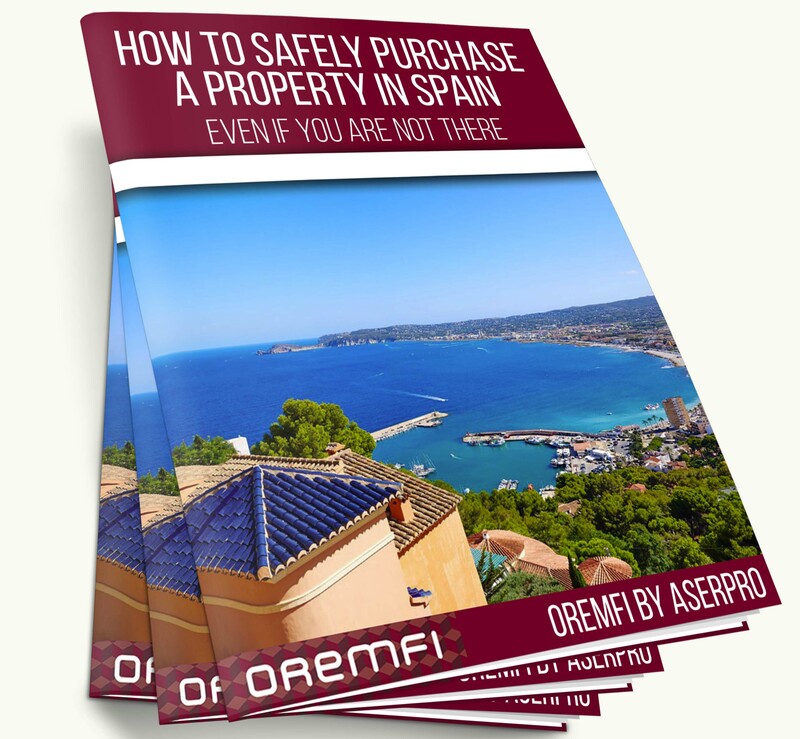 Related: How to Buy a Property in Spain: Costs and Common Pitfalls. If you have problems to pay the mortgage in Spain, contact the bank as soon as possible, preferable before you miss a payment. You can ask them to negotiate the conditions of your mortgage with a interest only period or long term, for example. In case of non payment, the bank contacts you (even back home) and claim for unpaid debts plus interest for late payment and legal fees. If you are going to get a mortgage in Spain and want more information regarding this issue or any other legal or fiscal advice, please do not hesitate in contact us. We are pleased to help you. You can contact us by email at info@oremfi-by-aserpro.com, by phone at (0034) 965717175 or via our online form. Visit our homepage to find more about our solicitors and lawyers in Torrevieja, Alicante, Spain.